The human race is on the verge of disappearing from the evolutionary cycle. Our species has stagnated, surpassed by bacteria, animals, and even plants. When the World Health Organization is reorganized and tasked with designing better humans to prevent extinction, the Modified Project is born. Every summer, Selah leaves her mother behind in their perilous life of exposure to the elements and joins the other genetically modified children aboard a hovership in the desert. There a group of scientists monitor them in isolation as they train their bodies and attempt to kickstart evolution. Selah is one of the new world children, built to excel at evolving. Her body relishes the challenge of training, and she exceeds expectations on all testing, but at every turn she feels alienated from her peers, her family, and the world. The genetic mutations set her apart, and she worries she is less her parents’ child and more a science experiment. 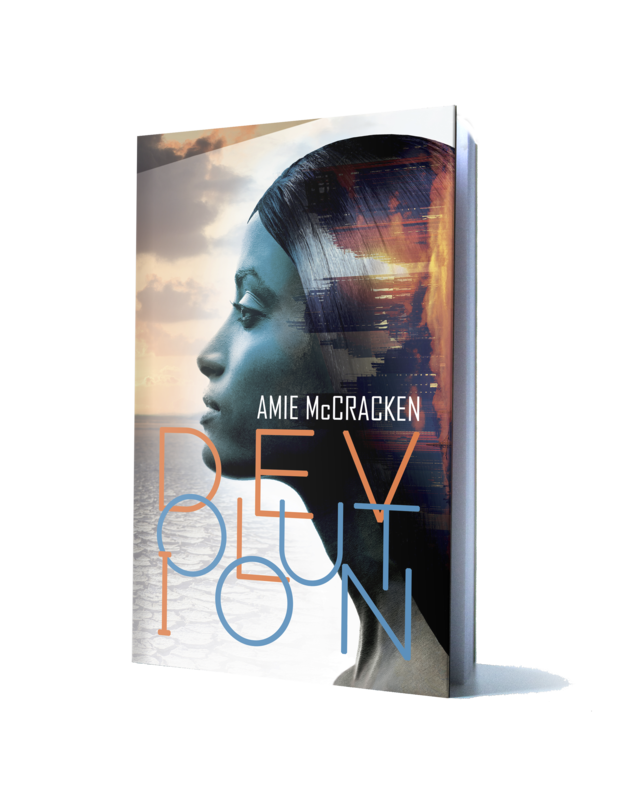 When Selah’s father, the top scientist on the program, suddenly disappears from the hovercraft after a heated discussion with the head of the WHO, Selah makes it her priority to find and rescue him. She discovers a trail of notes her father left behind, leading to a secret that could bring the system to its knees. But as she works to unravel the mystery, only one thing seems clear. Selah herself is at the heart of it all.